As I hope you already know, March is National Women’s History Month, as declared by Congress in 1987, and March 8 was International Women’s History Day. This month is a time to recognize and celebrate the social, economic, cultural and political achievements of women throughout both America’s and the world’s history. As we just left Black History Month in February, a classmate of mine looked at me after I expressed my excitement for the celebration of women who made tremendous changes throughout history. He said that as a white man, he is never appreciated, and he simply “didn’t get why it was necessary” to have a month celebrating women — and now here I am writing this article. Women have been part of every historical revelation, discovery and revolution that ever occurred, but almost never received recognition. Yet, their male counterparts went on to have streets, schools, days and inventions named after and inspired by them. Designating a month for the celebration of women and their contribution to our society as we currently know it is the absolute least we can do as men, who definitely deserve recognition for their roles in shaping our society as well, are being taught in schools as the sole leaders or influences on society. 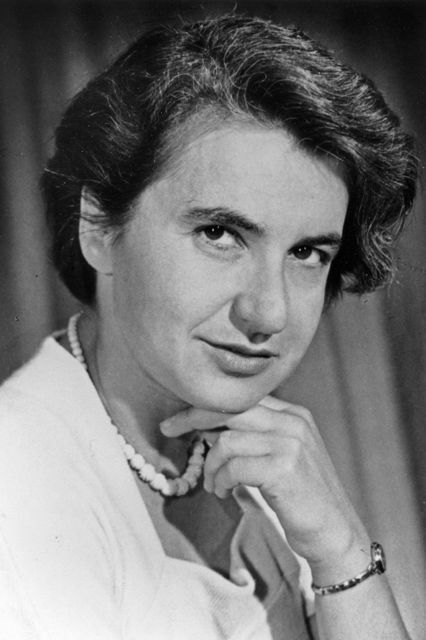 One of these influential women was Ms. Rosalind Franklin (1920-1958), who unlocked the structure of DNA. Nobel Prize winners Maurice Wilkins, James Watson and Francis Crick are well-recognized for one of the most significant scientific/medical discoveries in history — the double-helix structure of DNA. However, what many people don’t know was that there was a fourth party — Rosalind Franklin — whose skills in X-Ray crystallography led her to capturing exceptionally clear images of DNA diffraction patterns. However, she died without even a mere mention in the men’s Noble Prize acceptance speech. 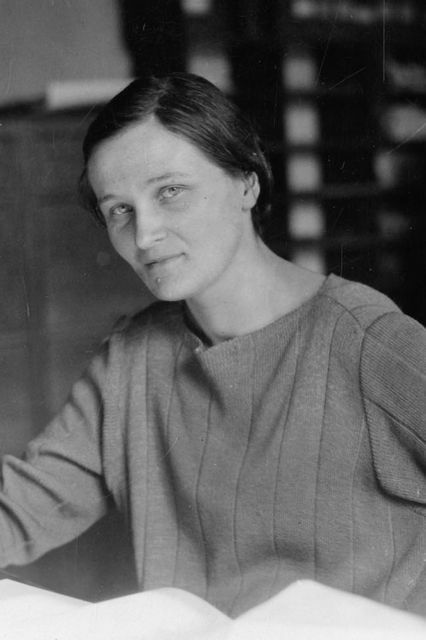 Another woman who deserves recognition for her contribution to society is Ms. Cecilia Payne (1900-1979), whose work was first shunned for its radical theories, but later referred to by astronomers as “undoubtedly the most brilliant Ph.D. thesis ever written in astronomy.” Ms. Payne’s doctoral thesis refuted the belief that the sun and stars were made up of the same thing as the Earth by determining the actual temperatures of the stars and showing that they consisted mostly of helium and hydrogen. Despite this discovery, Ms. Payne spent 11 years as merely a technical assistant, though she had the qualifications for the title of astronomer. She eventually became the first woman in the faculty of arts and sciences department at Harvard to be promoted to a full-time professor and then the first woman to head a department at Harvard. Another thing to keep in mind when questioning why Women’s History Month is important is the fact that for a long time, women were not allowed to help create history. They were excluded from major decision making, even with things that directly affected them. Mrs. Amelia Bloomer (1818-1894) is someone who every single woman who enjoys wearing anything other than corsets and petticoats should be grateful for and celebrate. She was an activist who played a significant role in the clothing reform for women in America in the 19th century, as she openly fought for women to abandon the discomfort of corsets, caged-skirts and petticoats for shorter skirts, pants and looser shirts. 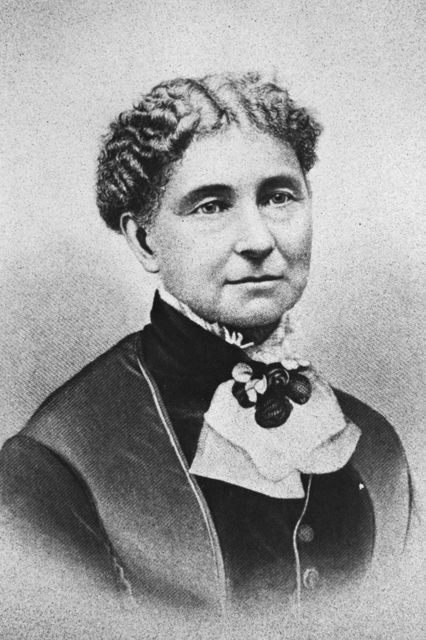 Her activism also helped to secure Ohio women’s right to vote in 1873. 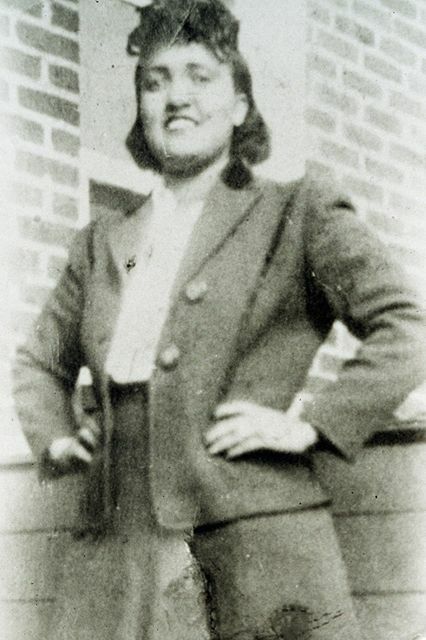 Henrietta Lacks (1920-1951) is better known as the Immortal Woman. While receiving treatment for her cervical cancer, researchers obtained a sample of her cancerous cells from her cervix without her permission and later discovered that these cells would not die. Though Ms. Lacks passed away in 1951, her “immortal” line of cells (HeLa), which would multiply perpetually, became a crucial part of major research, leading to progress in areas such as cloning, vaccinations, gene mapping and in-vitro fertilization. Ms. Lack’s priceless contribution to medical research was not recognized by the scientific community until 62 years after her death. One final thing to remember in questioning whether or not a women’s history month is necessary is that history provides inspiration for future generations. It is very important for little girls to see representations of themselves being celebrated, as it helps to break the stigma of what “girls can or cannot do”. 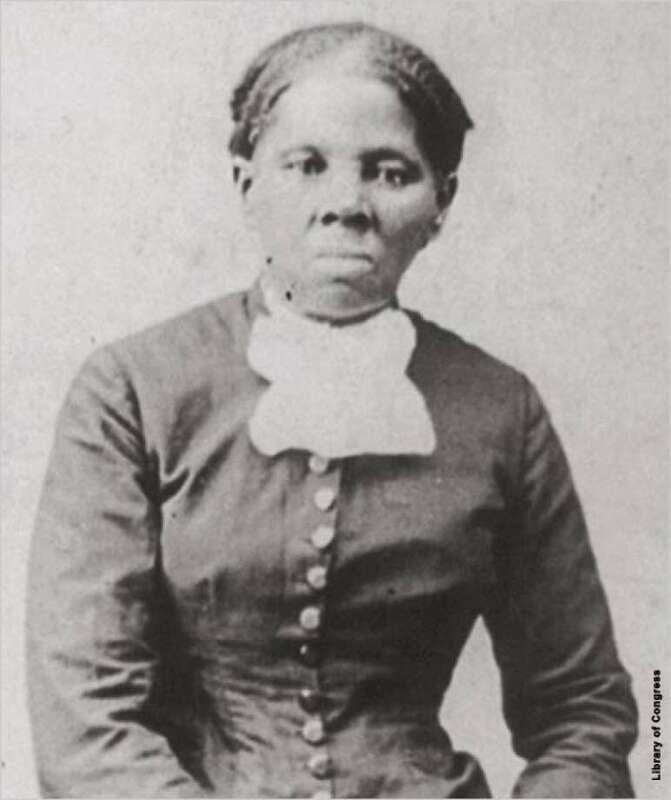 Harriet Ross Tubman (1820-1913) escaped slavery in 1849 and then went on to help guide runaway slaves to safety through the Underground Railroads. She served as a spy, scout, cook and nurse in 1861 in the American Civil War. She was also the first female to lead an assault, freeing 700 slaves in 1863 during the Civil War. These are just a few of the women who have scientifically, medically, politically and socially helped create what we now know as our society. Take some time to research and read about them and others like them who have defied the odds and have made their stamp in history, setting the pace for generations of females. Tashnah Dixon is a senior psychology and sociology double major. This opinion reflects the view of the author only.